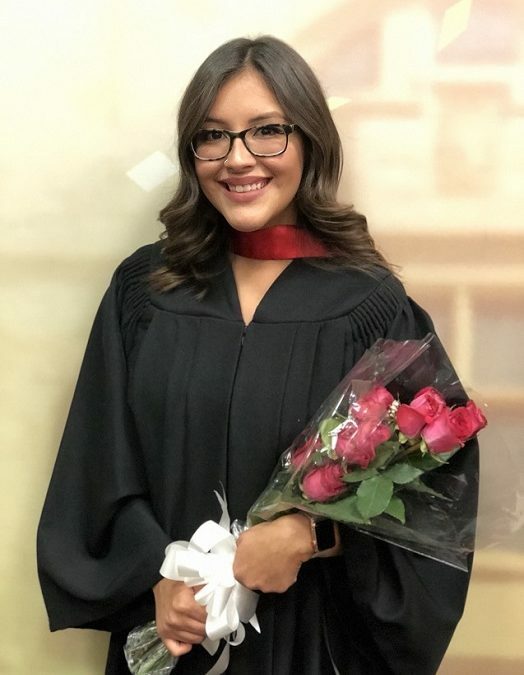 A Metis woman, who is originally from Buffalo Narrows, but moved to La Ronge as a child, recently graduated as a registered nurse from Northlands College. Coming from a line of teachers, Shania Petit found her passion in the healthcare field and took the opportunity to travel to Uganda when it presented itself last year. Originally considering a career in cosmetology, Petit changed her mind and went back to school to improve some of her high school marks to make a career in nursing a reality. She found herself working in rural villages and city hospitals in Uganda from May until August in 2017. She also found the friendliness of community members to be a parallel to La Ronge and many people knew one another and stopped to ask how each other’s day was going. “We were assigned to smaller communities within the rural village and we carried out some projects. We went house-to-house, listening to their concerns regarding health and we tried to offer assistance in any way we could,” explains Petit. She was surprised to discover that pregnant women in Uganda are expected to purchase all of the items required for childbirth themselves, leading her to not take the Canadian healthcare system for granted. “Their critical thinking skills of their healthcare workers are excellent. They are always thinking on their feet. If they don’t have this certain supply, they are going to use this thing. They always make it work, so that was really inspiring,” says Petit about what lessons she will always carry with her. Her advice for youth that are interested in a career in nursing, or any field — is to actually pay attention in school. She adds young people hear that all of the time, but it is advice she wishes she had taken more seriously during her high school years. Petit recently accepted her first nursing job and believes that the experience she gained during her placement will allow her to confidently think outside of the box during her nursing career. Petit says that she could have spent more than three months in Uganda, but she really missed spending time on Lac La Ronge during the summer, as well as her friends, family and dog.